If you are an adult with a learning disability and have been a victim of any crime, Our victim support workers can help you to find ways to cope with what has happened to you and move on. St Loye’s Foundation provides local care support services for people throughout Devon. Whatever support you need to help you live life the way you choose – whether it’s for just a couple of hours a week, or 24 hours a day – our team will be happy to work with you. We provide support to adults across Devon with autistic spectrum disorders, learning disabilities and/or mental health concerns. We believe in listening to the people we support and empowering individuals to make their own choices about how they live their lives, from finding a job to where they live. 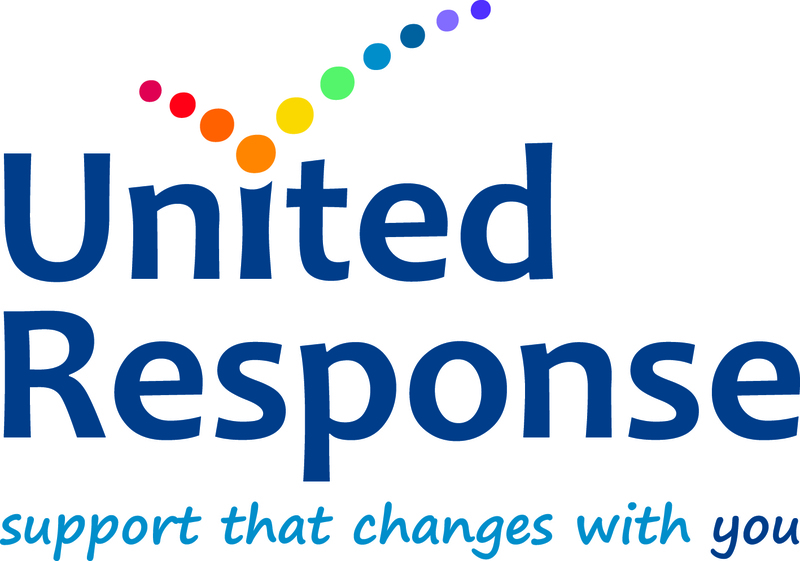 Our Services can be funded privately, by using a direct payment or if eligible by Devon County Council. The effects of brain injury are far-reaching and can include complex thinking and learning difficulites, such as memory loss, confusion and difficulty processing information. Headway Devon is able to provide support and information to help people learn to cope with these difficulties. Devon People First, supporting and helping adults with learning disabilities to speak up. Devon People First is a peer advocacy organisation, this means we are run by people with learning disabilities. We have very experienced support staff that help us support other people with learning disabilities to speak up about what is important to them. The Zito Partnership will provide information and advice to enable people to cope and recover from their experience. In practice, this work involves responding to requests for help and information on a wide range of matters. Predominantly this means the process that families and others are exposed to in the case of homicide, suicide, violent crime, and severe harm. Equus Solutions runs programs of theraputic equine activities and riding lessons for those with ASC and other Physical and Learning Difficulties. These activities can help improve: social interaction, communication, motor skills (co-ordination), physical fitness, balance, flexibility & sensitivity to external stimulus. Ground work activities like grooming enables clients to develop new skills and confidence, increased awareness of themselves and others. Education can do a lot to improve the long-term opportunities of people with autism. 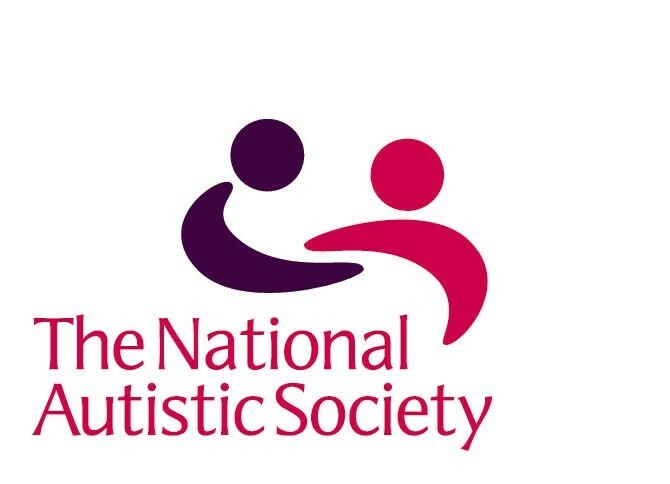 The National Autistic Society believes that children and young people with autism and Asperger syndrome are entitled to extra help in early years settings, school, college and university – as well as at times of transition, when they move from one education setting to another - and offers a range of advice and support to those who need it. 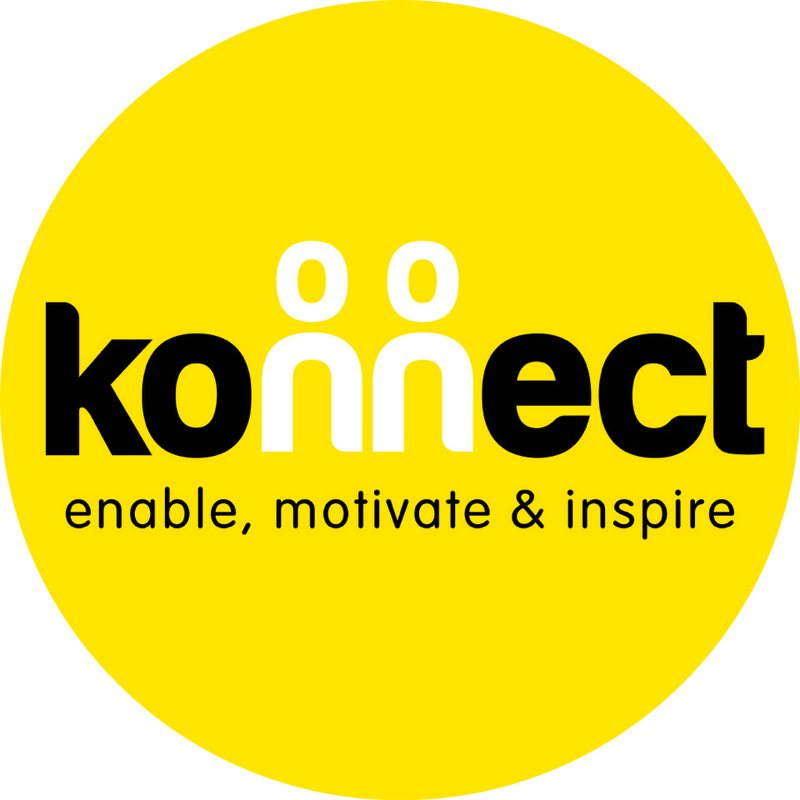 At Konnect we have experience in working with people with learning difficulties and in helping them to progress by believing in what they can achieve and motivating them to attain in areas they previously felt unable to master. If necessary we will Konnect with other specialist provisions to enhance the service we provide. Devon Link Up has regular speaking up groups where people can get together and talk about things they are interested in. We also offer social activities so that people can keep in touch with friends and have fun. Our drop in sessions provide an opportunity for people to talk on an informal basis with others and to raise any concerns they may have.